It’s 1619 in Scotland. A child born of mysterious parentage is given to fisher folk to raise as their son. 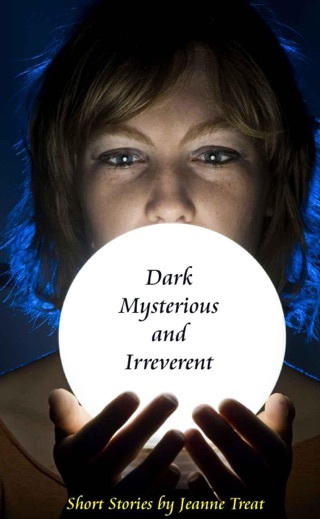 Dughall grows up in a family bound by honor, becomes a healer, and displays psychic abilities. 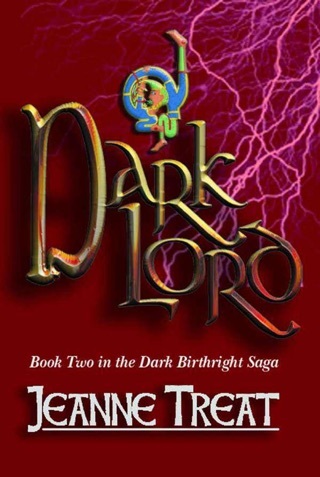 His life is torn apart when he’s claimed by his real father, a cruel and powerful lord who tries to mold him in his image. 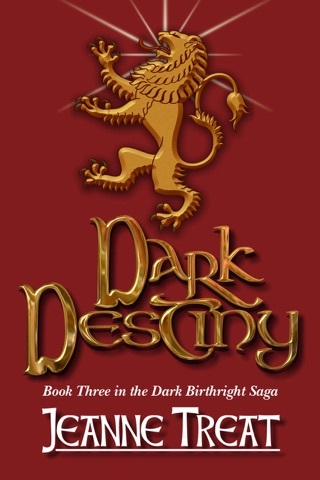 Dughall must define himself, in the midst of a struggle between a Duke, an Earl, and the family who wants him back. All the while, he's determined to marry the girl he left behind, a woodland lass with eyes as green as a peacock's feather. 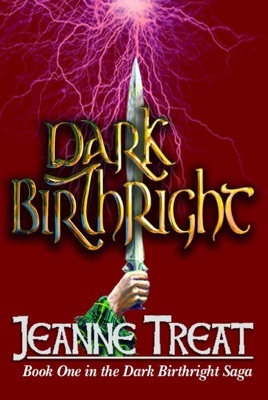 Dark Birthright is book one in the Dark Birthright Saga. It is followed by Dark Lord.